Give him a healing treatment for hair, scalp and skin. Aveda men pure-formance composition oil™ soothes and rejuvenates the scalp and can be massaged into dry areas and tense muscles. 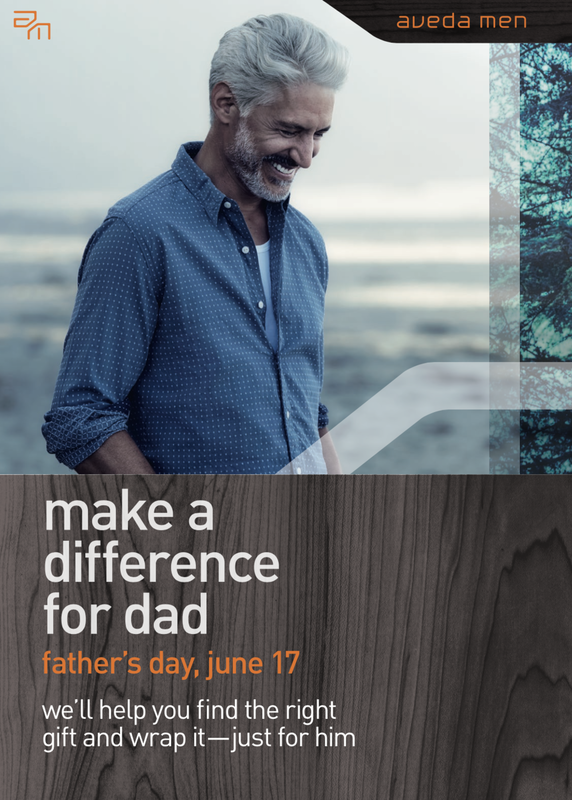 Check out the Father's Day gifts for Aveda Experience Center Summit Mall.